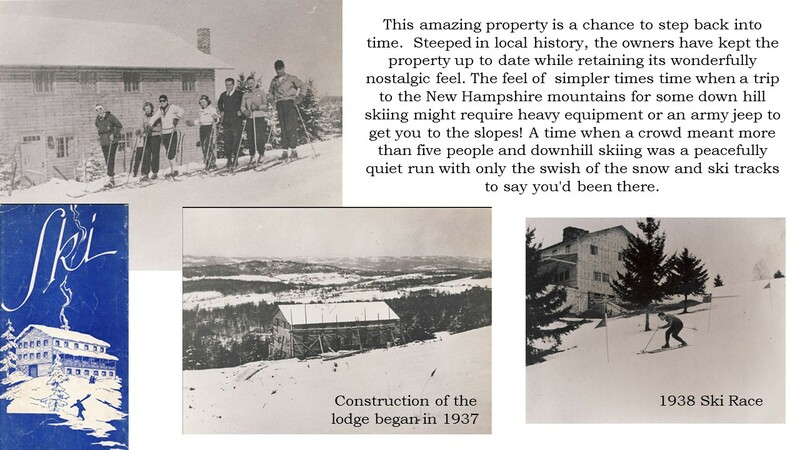 How about a 1930's Ski Lodge? 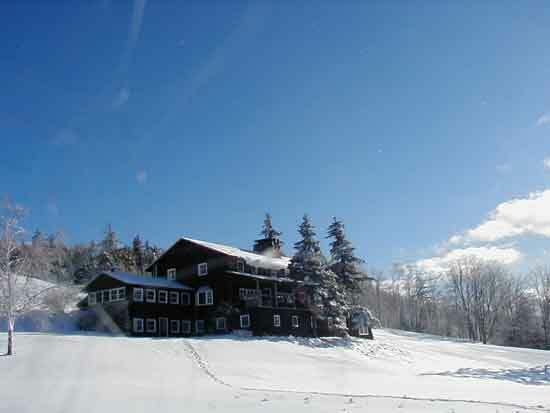 Click here for a PDF of the original ski brochure for the property! 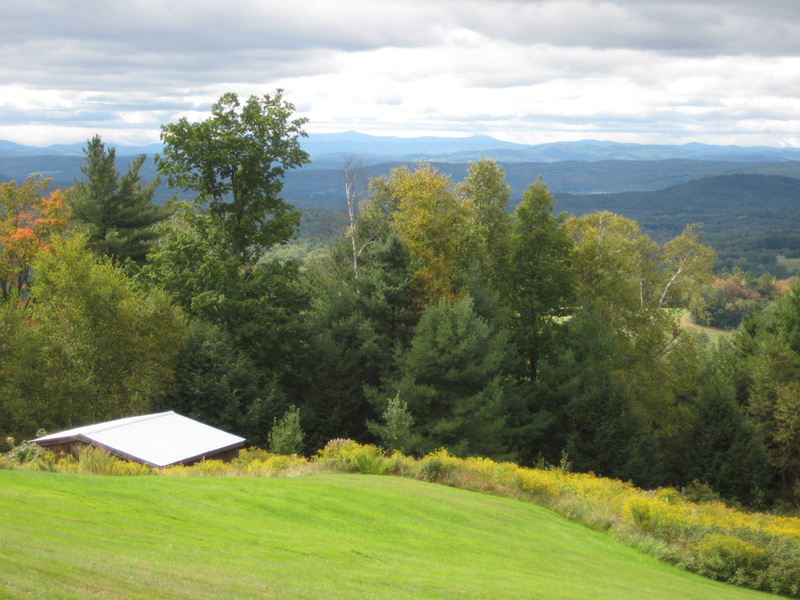 If you have been looking for the perfect country retreat, this is it. 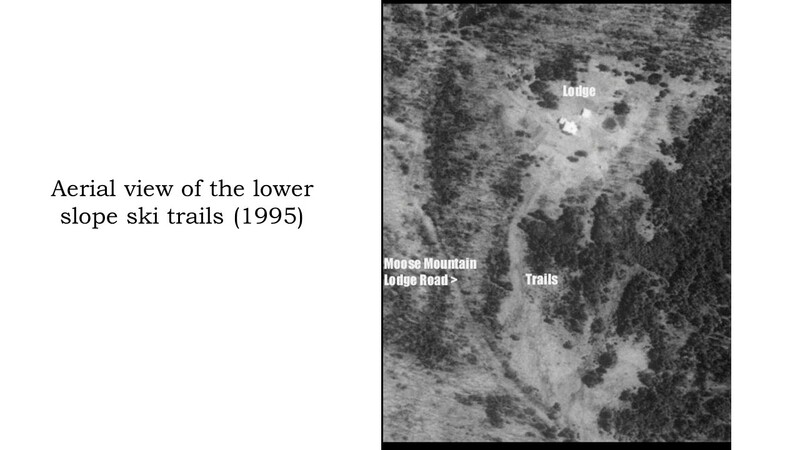 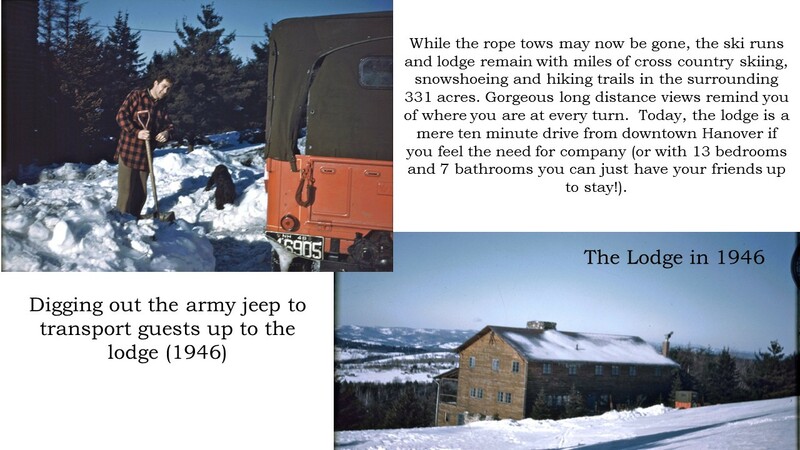 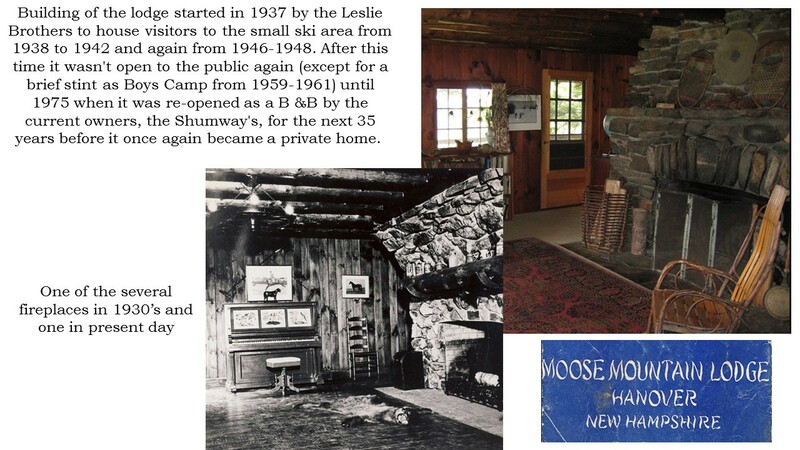 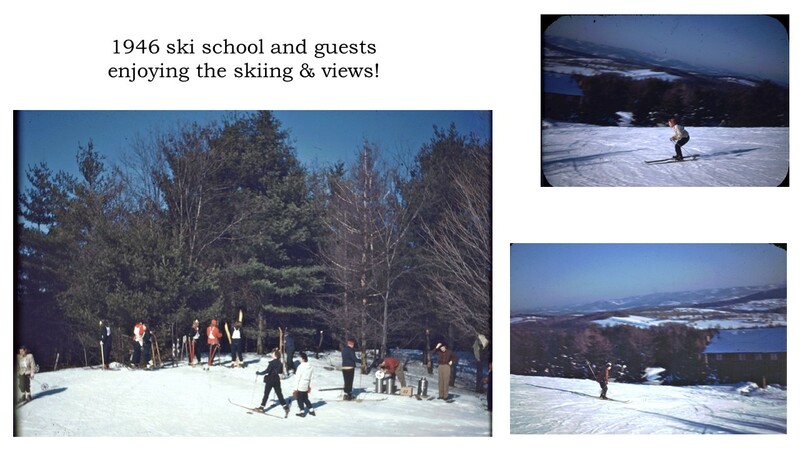 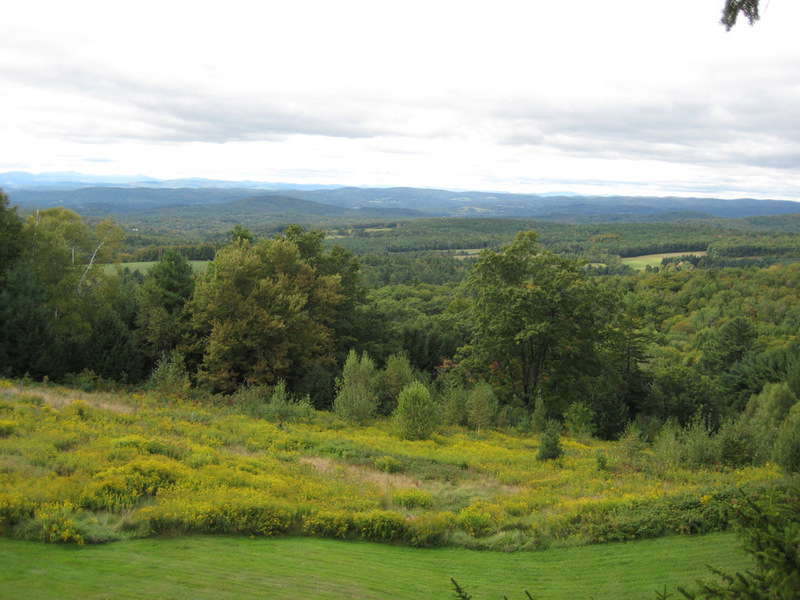 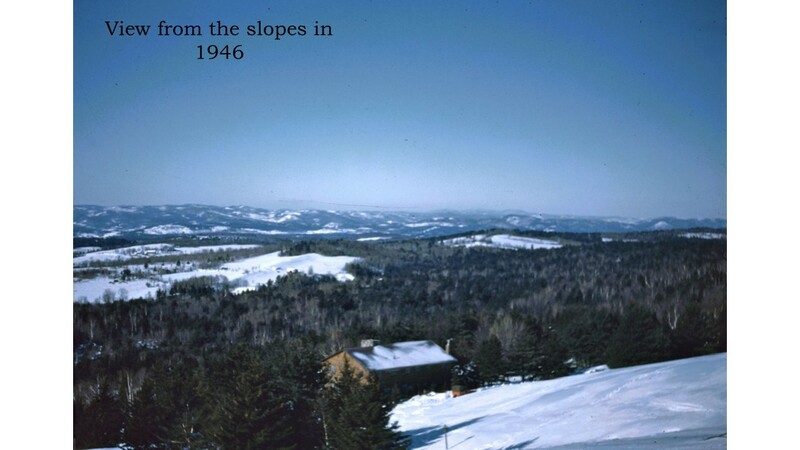 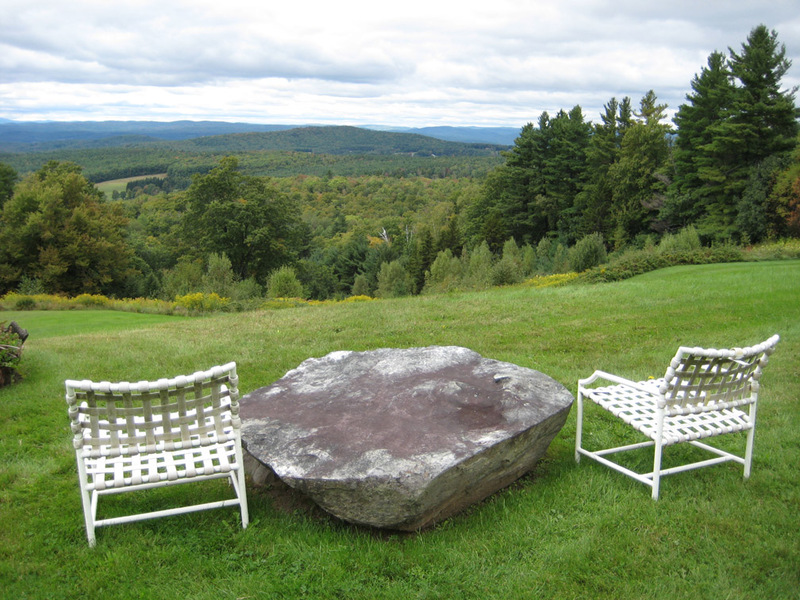 We would like to thank the New England Lost Ski Areas Project for providing the wonderful history on this property!